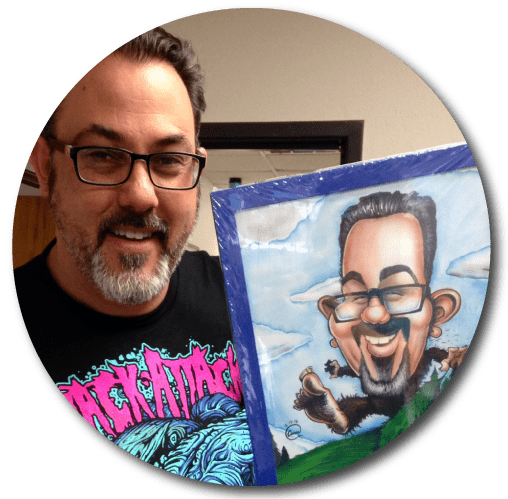 CAMeron Canales is a San Diego based artist specializing in the art of caricature. 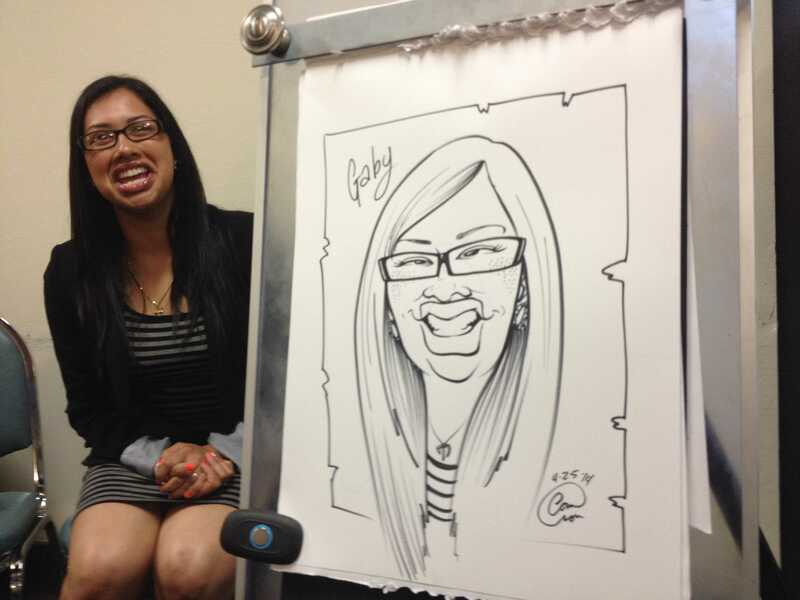 Cam can draw caricatures of your guests quickly and accurately at any live event. 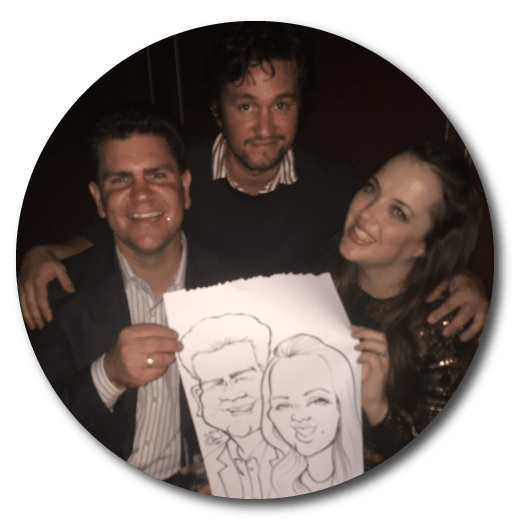 If you are looking for a unique and thoughtful gift, Cam can create a custom caricature of your friends, family, pets or even just for yourself. 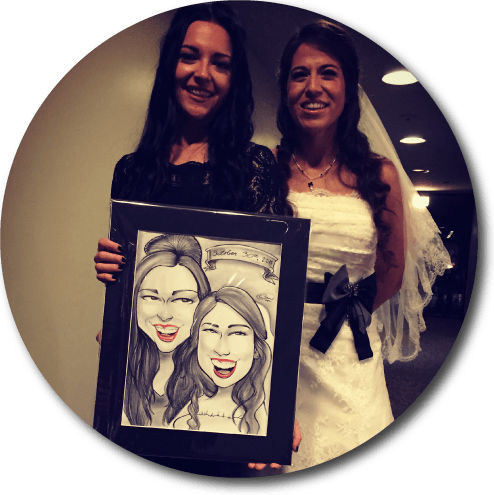 Cam draws both traditional hand drawn and digital caricatures that are better than a photo booth and are guaranteed to be a huge hit at your next party or event. BOOK CAMERON NOW!!! 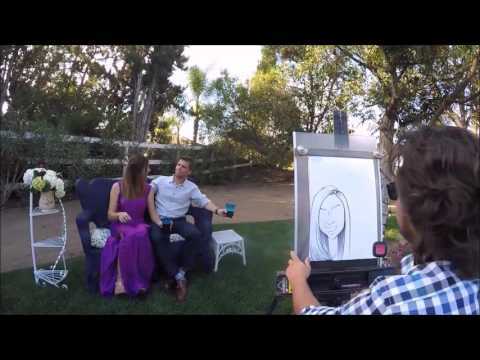 If you are looking for an incredibly talented artist, Cameron is the man! He showed up early, he responds SUPER fast to every email, he was quick and efficient and our guests absolutely loved him. I shopped around quite a bit to try to find someone and NO ONE could come near what he can do! He didn't take a break, he just kept going. Guaranteed to be a HUGE hit! He is worth every single penny and we will most definitely be having him come back again! Best advice I can give is book him an additional hour more than you think you will need him. He is well worth it and EVERYONE will want a drawing! Do it! You won't regret it! 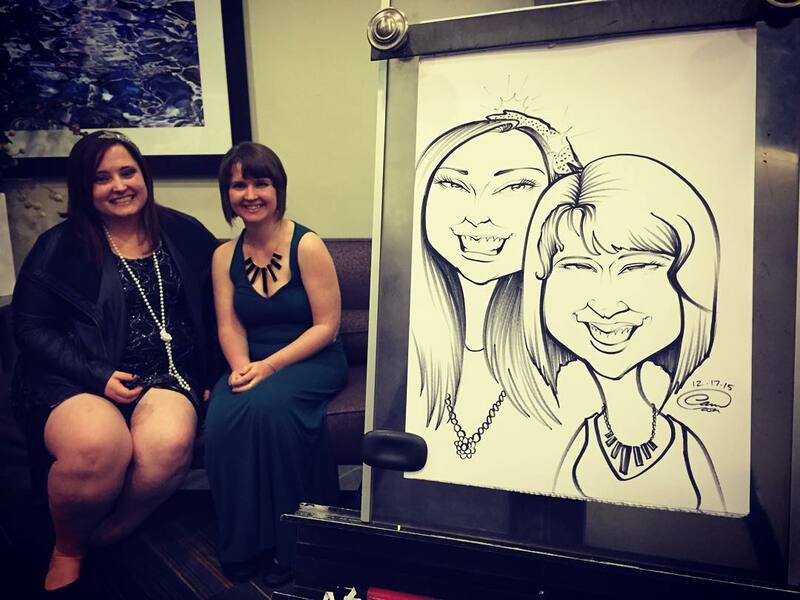 SO MUCH BETTER THAN A PHOTOBOOTH! Thank you! 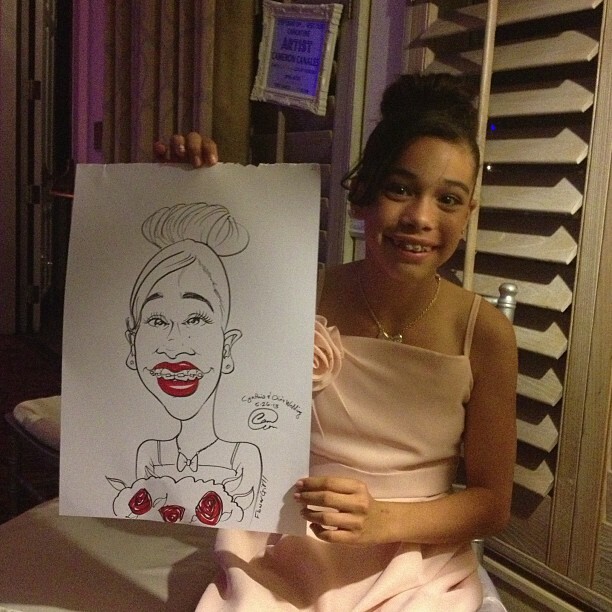 Such Talent...a Wonderful Artist! 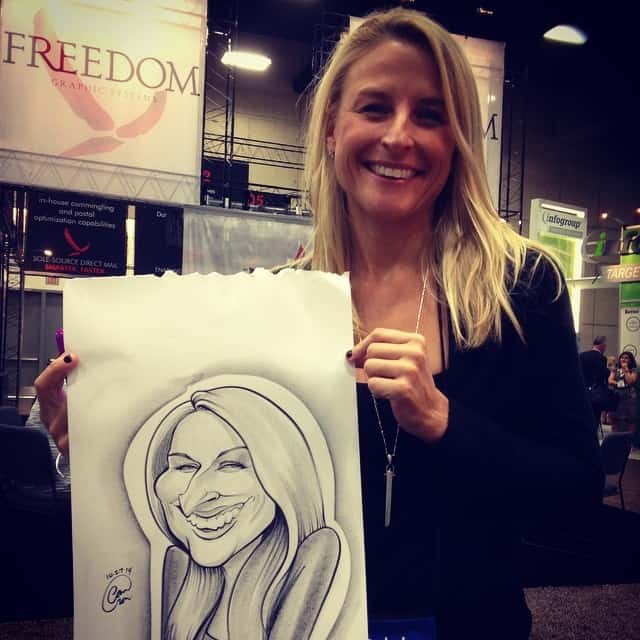 Cameron joined us for a two day trade show in San Diego to draw caricatures for our clients and guests. His work was just stunning and his ability to capture the personality of his subjects was a delight to watch. Working with Cameron was a pleasure from start to finish; his communications were timely and thorough, he was very professional, and always prompt in his arrivals. 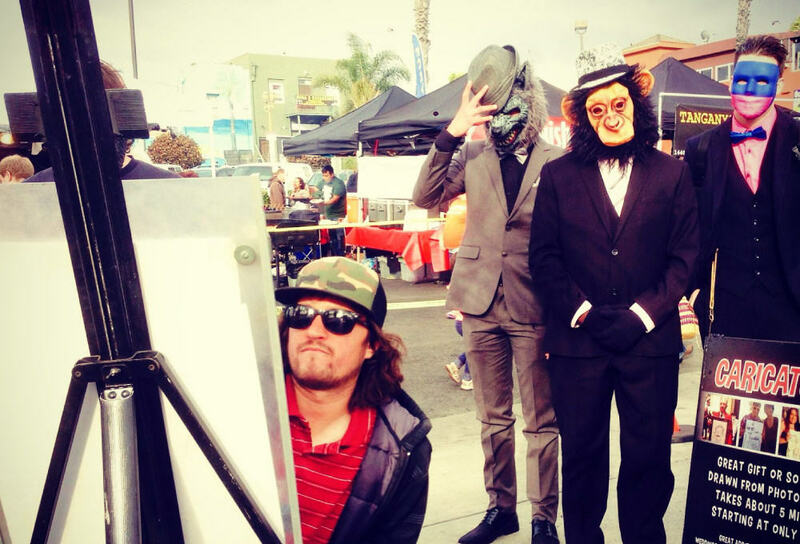 We will certainly engage Cameron again when we return to California for our next event. He's a Must Hire!!! Cameron drew for our customer service week event in October and did so well that even the CEO waited in line to have his done! The department loved him, he was engaging, and his work was truly impressive. When we asked for more time, he accommodated our every need. We will definitely be bringing him back to the next company event! Oscar Worthy Artist! We booked Cameron for an event with only 3 weeks notice and luckily he was available. 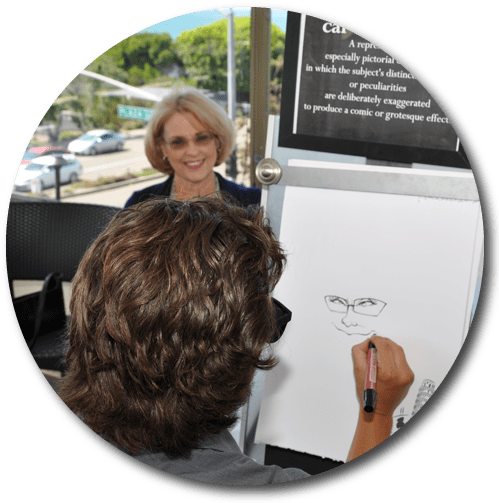 He was professional and patient throughout the booking process and incredibly adaptable on the day of the event. We had an Oscars themed luncheon and he offered to print special paper to personalize the design! We weren't able to take him up on the offer but it sounded like an amazing idea. 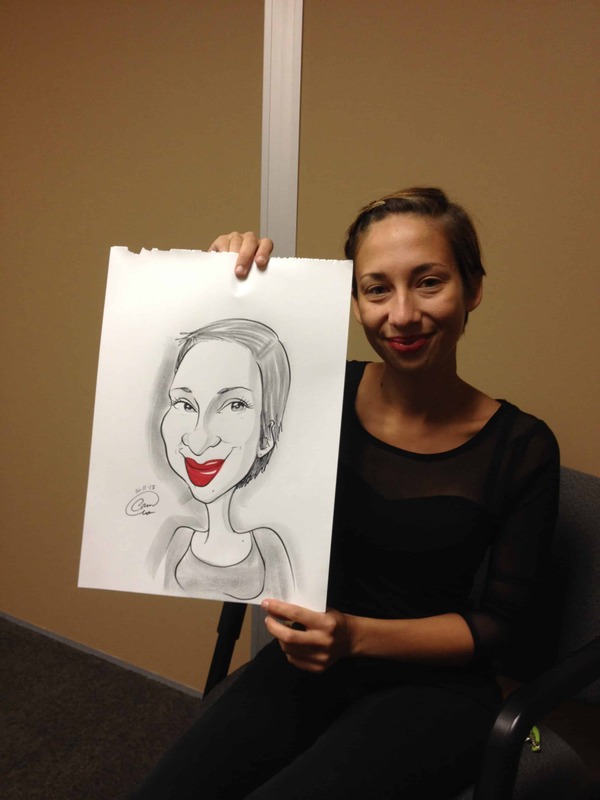 Our guest really enjoyed their experience and all of them raved about their caricature. He was a wonderful addition to our event and I highly recommend him for any event - big or small.